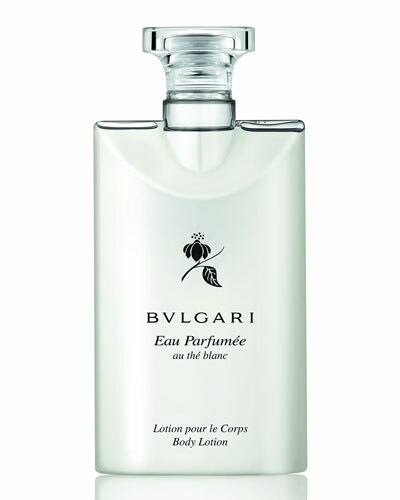 Eau Parfumée Au Thé Blanc Body Lotion 6.8 oz. 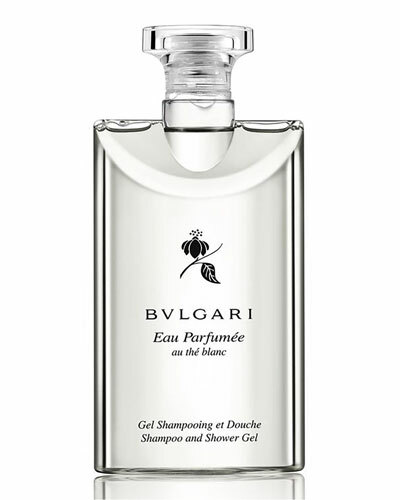 Eau Parfumée Au Thé Blanc Shampoo and Shower Gel 6.8 oz. Eau Parfumée Au Thé Vert Eau de Cologne Spray 5 oz. 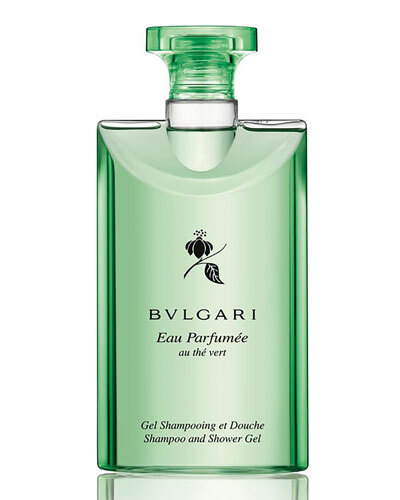 Eau Parfumée Au Thé Vert Bath and Shower Gel 6.8 fl. oz. Bvlgari Man in Black Eau de Parfum 3.4 oz. Bvlgari Man in Black Eau de Parfum 2 oz. 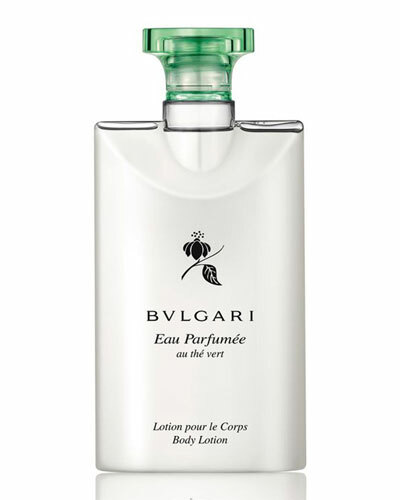 Eau Parfumée Au Thé Vert Body Lotion 6.8 oz. Italian jewelry and luxury goods label BVLGARI, founded in 1884 by Sotirio Bulgari, is known for its contemporary and distinct designs. 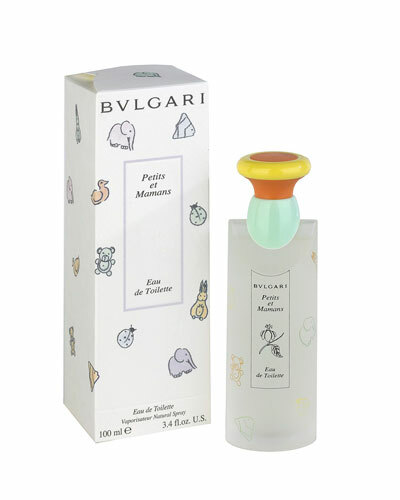 Exceptional detail and craftsmanship made the label an instant success, and BVLGARI expanded its collection to include perfumes with the launch of its first fragrance in 1992. 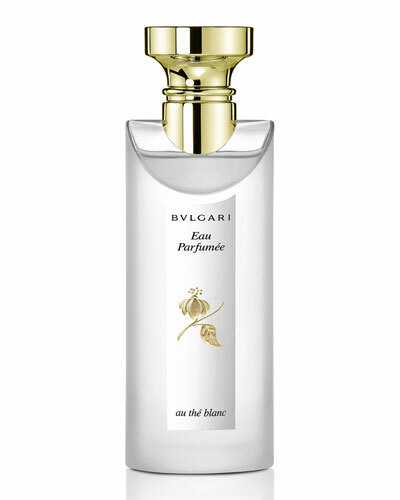 The BVLGARI fragrances collection features men’s and women’s fragrances made from a concoction of musk, amber, rosewood, santolina, bergamot, and more. A delicate harmony of the varying notes and scents from the fragrances leave you with a pure aromatic freshness wherever you go. 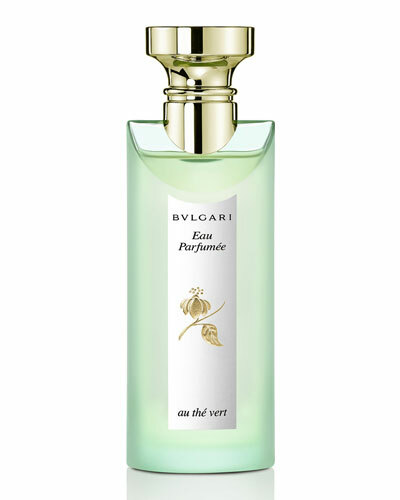 Explore a range of BVLGARI perfumes, shower gels and body lotions at Neiman Marcus.